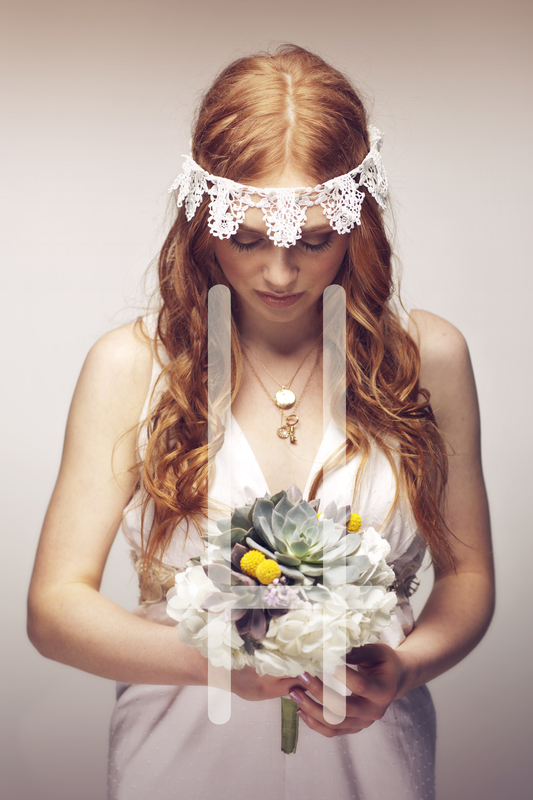 Thought i’d post a preview of a summer wedding editorial since there hasn’t been much activity lately. Despite the lull we’re hard at work on a number of new projects and quite a few editorials and commercial projects coming out very soon. Just didn’t want you thinking that I’ve been lounging around in the cold rainy Portland spring weather. So here’s a quick peak at part one of the four part editorial. I of course will keep you posted when it comes out. © Dustin Rowley Photography - Commercial photographer // Portland Oregon. 2012. All rights reserved.